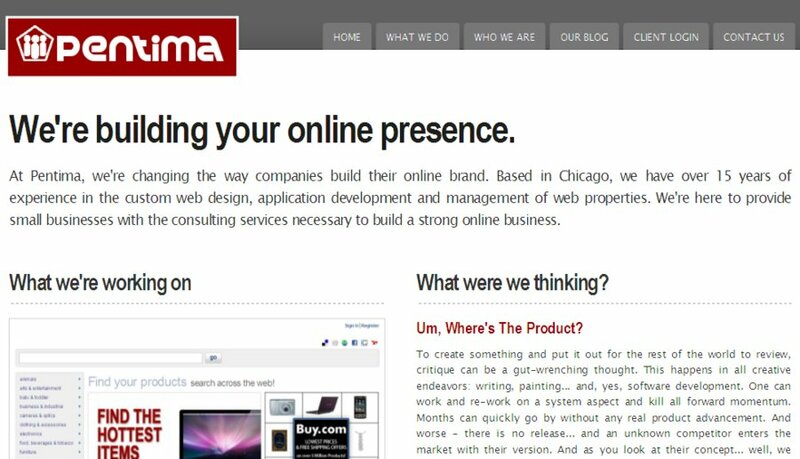 At Pentima, we build custom professional, elegant and clear websites for small businesses. You want a website that is easy to find, easy to use, and will make a lasting impression. Our websites balance high-quality design and SEO, so you can concentrate on what's important: growing your business.